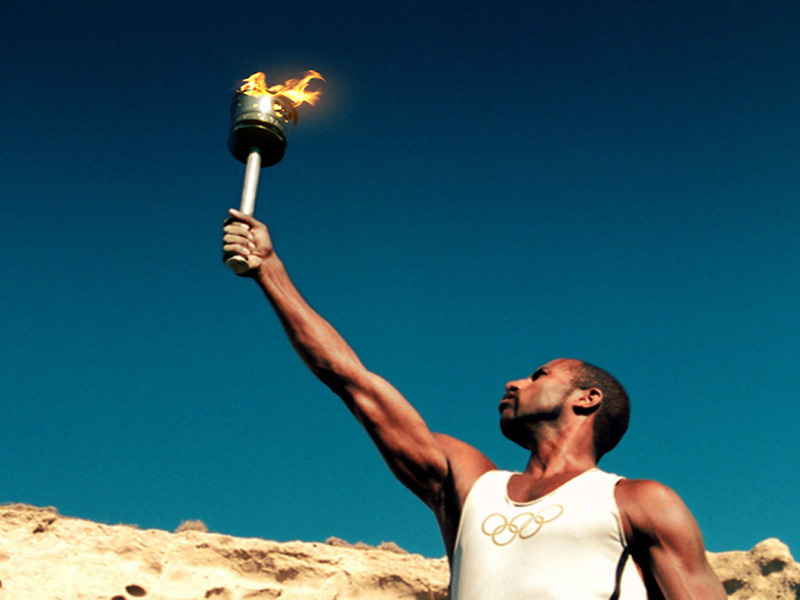 The island of Kastelorizo will finally be included in the Olympic torch relay across the country. Kastelorizo, a small island southeast of Rhodes, was not originally included in the route. The Hellenic Olympic Committee (HOC) justified the decision saying officials did not meet the official deadline for applications. HOC said Monday that following a decision by Greek Prime Minister Lucas Papademos, the Dodecanese island would be included in the route. The relay will go through some 40 towns and cities on a 1,800-mile journey before the flame is flown to Britain leading to the London Games, which begin July 27.